We have over 50 years combined experience. BWA is a leading boutique Accounting and Business Advisory firm based in inner-city Melbourne. The dedicated BWA team aim to provide the highest quality Accounting & Taxation services to a diverse clientele including Businesses, Individuals and High Net Worth Family groups. At BWA our mission is to work closely with our clients through their personal and business lifecycles assisting them in achieving their goals whilst acting in accordance with the highest ethical standards. 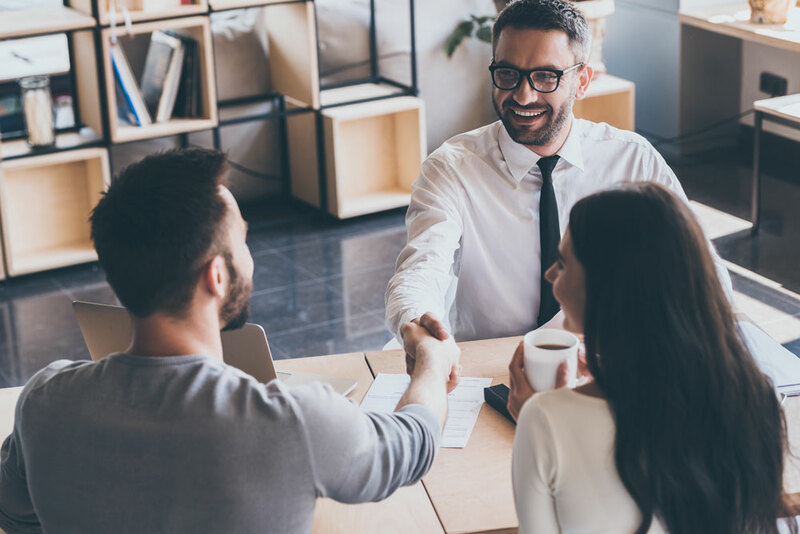 BWA has a select network of specialised providers that include mortgage brokers, lawyers, risk consultants and financial planners to ensure all of our clients' business and personal needs are met. BWA was established by Bernard Woodland in 1998. Sale of business proceeds achieved, assisted by BWA. 20+ years of trusted relationships. BWA expanded the leadership team with Adrian Grilli and Daniel Correale becoming partners.